It's endless summer with this super-luxurious powder bronzer. 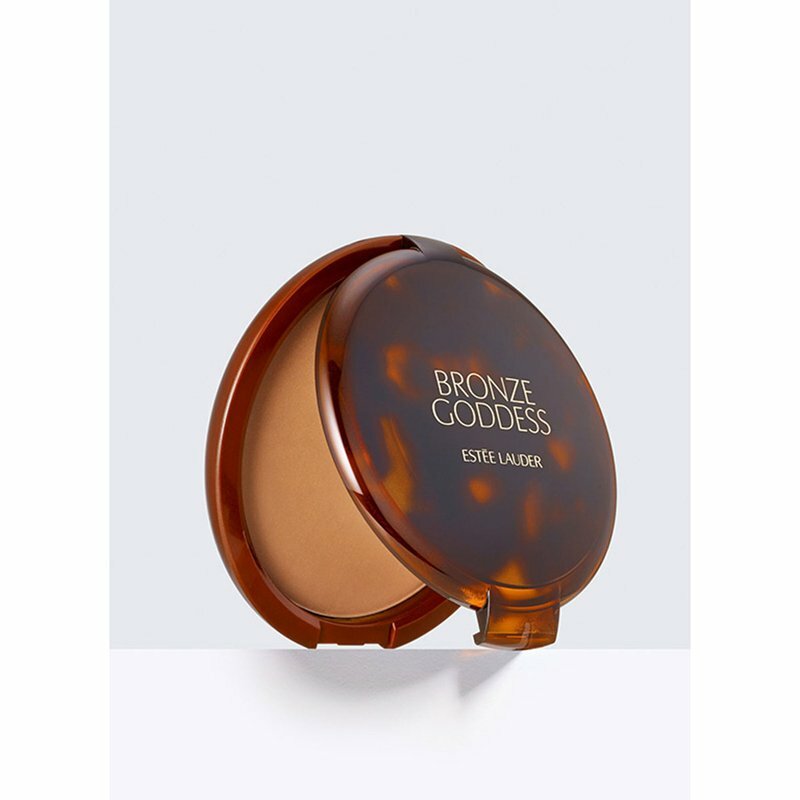 Sweep it on and the smooth, oil-free powder gives face, shoulders and décolletage a seductive bronze look. Unique oil-control complex keeps skin shine-free and comfortable. Silky and luxurious. Natural, shine-free color.